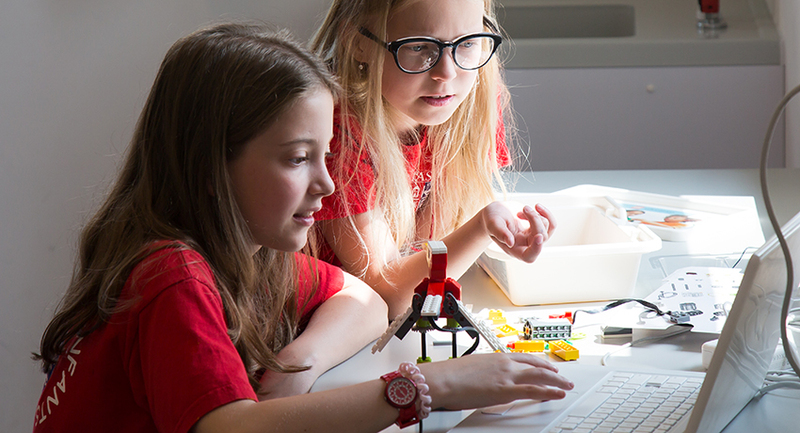 The learning environment at CDE focuses on nurturing curiosity about the world in a safe, family-like atmosphere. Small classes allow our professional educators to engage the children by using songs, games, and hands-on activities that help make learning fun! All classes meet for nearly two hours each morning and again for Exploration Hour in the afternoon. Language classes introduce children to academic language and vocabulary, group projects encourage teamwork, and field trips provide a chance to use the target language in the real world. Throughout each session, students participate in a varied program of recreational and artistic activities, with an emphasis on activities that promote teamwork and cooperation. They are encouraged to follow directions and be responsible team members as they play, sing, explore, and learn. Activities include visual and performing arts classes, sports with professional coaches, swimming, and special discovery courses in mathematics, science, and robotics. CDE students may choose to take part in two intensive, four-day sports programs taught by highly qualified coaches: Milan Academy Scuola Calcio, which is run by coaches from the renowned AC Milan Club, and Tennis Junior Camp. These optional programs are offered at an additional cost, and tennis is only for intermediate and advanced players. Children swim nearly every day and are instructed by certified lifeguards to build their confidence in the water. They also play a variety of sports that focus on teamwork and coordination. 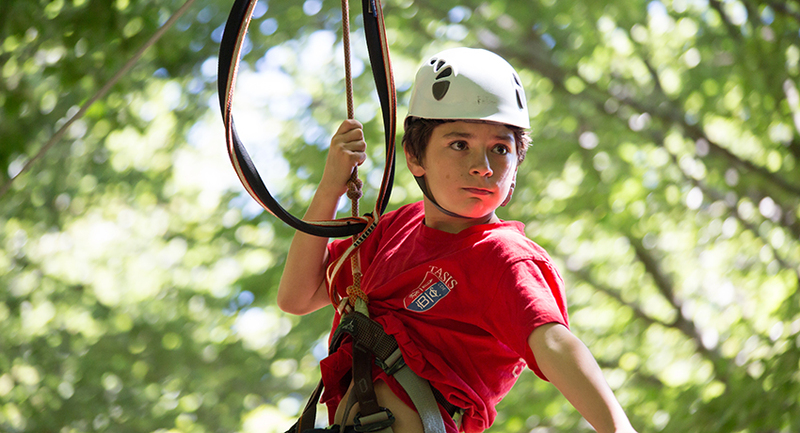 Time off campus lets children explore new surroundings while feeling safe and secure with their friends and counselors. 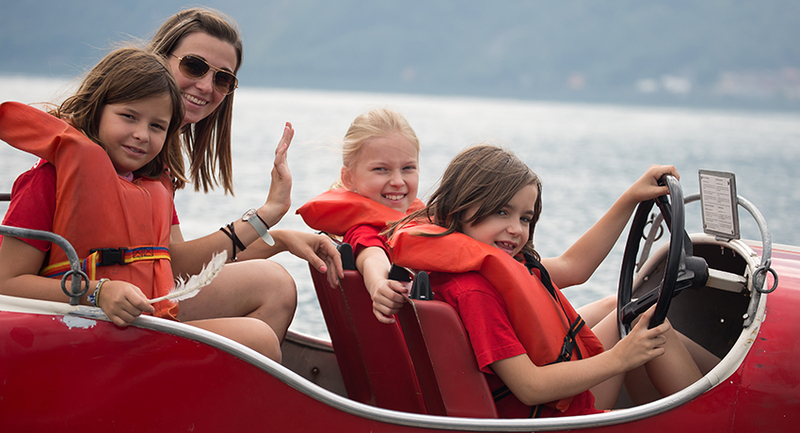 Recent activities have included pedal boating on Lake Lugano, learning how to make cheese at an Alpine dairy farm, exploring a fossil museum, and visiting the historic Bellinzona castles. Students also engage with local educational resources, such as the Natural History Museum in Parco Ciani and L’Ideatorio at the University of Italian Switzerland. Children eight and above go on a camping trip in the Alps, our 10-year-olds take a special trip to the Monte Tamaro high ropes course, and all students spend an evening shopping in downtown Lugano. CDE boarding students take part in special weekend trips, including full-day Sunday trips. Recent excursions have included visits to Lucerne to explore the renowned Swiss Transport Museum and to a Safari Park in Italy.